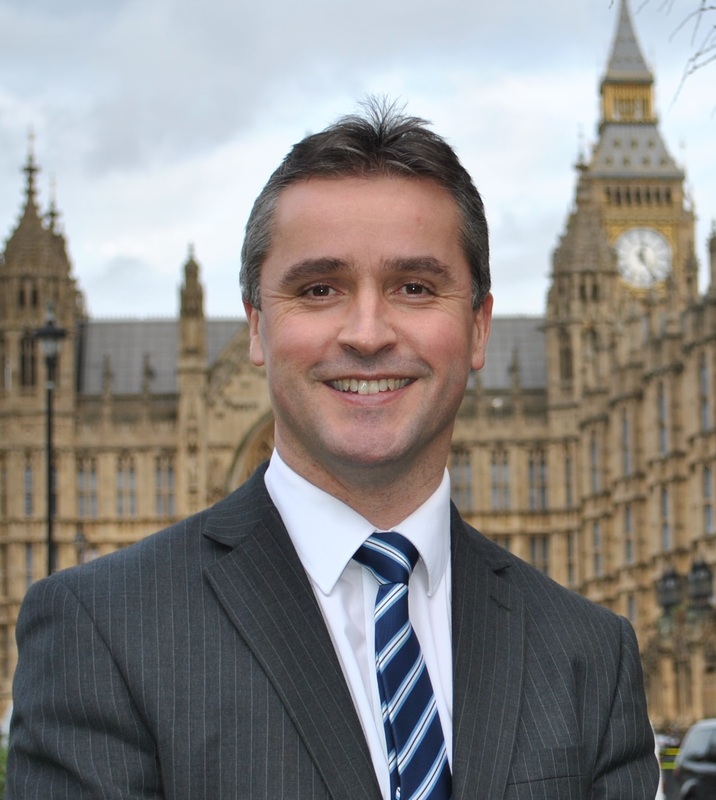 Na h-Eileanan an Iar SNP MP Angus MacNeil is pressing the Maritime and Coastguard Agency (MCA) to remove MV Fame from the Tarbert ferry berth as a matter of urgency and allow lifeline services to resume. Mr MacNeil has contacted Sir Alan Massey, CEO of the MCA seeking an update on the situation which has left the Isle of Harris without a ferry service since Sunday. Mr MacNeil said: “Today (Tuesday) I’ve heard that the MCA are arriving on site to carry out assessments of a boat which has been there for a least 2 days and there could be further delays if they require to use divers as part of the investigation. We also know that there is bad weather coming in so this could be delayed further.